Chronic pain is a major problem following auto injuries. However, it remains difficult to identify which patients are at risk of developing chronic pain. Some risk factors contributing to chronic pain have already been identified. Now, researchers have taken this data a step further by developing a risk assessment score that may be used to predict disability at one year post-injury. In a previous observational study, a team of researchers found that a risk score based on headache, neck pain, the number of non-pain symptoms, and reduced neck mobility was associated with a risk of poor recovery. Based on those observations, the aim of their most recent study was to test a risk assessment scoring system for predicting long-term prognosis for auto injury patients. The study involved patients who experienced whiplash injuries as the result of a rear-end or frontal-end auto collision. A risk score was determined for each participant, enabling the participants to be stratified into seven risk groups. Follow-ups were completed one year after the initial injury to determine whether participants remained disabled as a result of their injury. The risk score and number of sick days were found to be related. In stratum one (low risk), less than 4% of participants remained disabled after one year. In stratum seven (high-risk), 68% remained work-disabled after one year. These findings confirm previous research reporting that intense headaches, neck pain, and distress are predictors for long-term work disability following a car crash. Application of the risk assessment score may be a beneficial tool for assessing prognosis in these patients. Kasch H, et al. A new stratified risk assessment tool for whiplash injuries developed from a prospective observational study. BMJ Open 2013; 3(1). pii: e002050. doi: 10.1136/bmjopen-2012-002050. 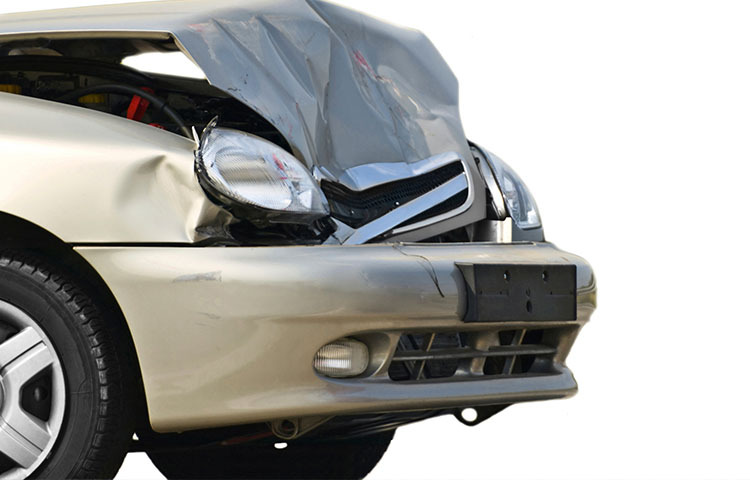 Why do some auto injury patients have a delayed recovery?